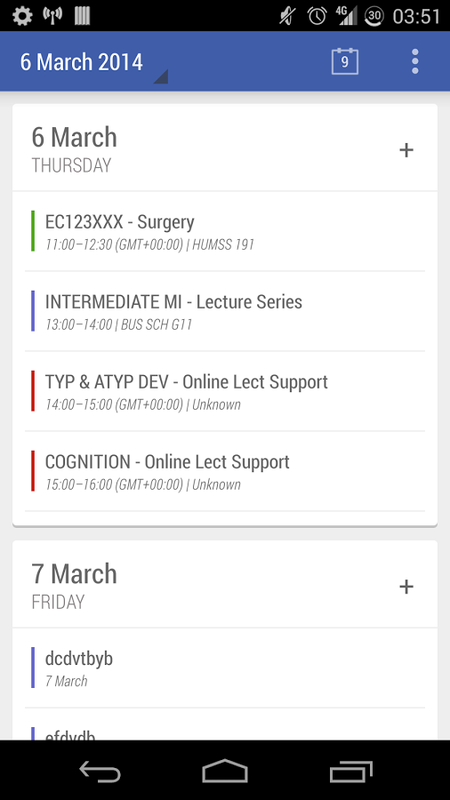 The stock Google Calendar app gets the job done, sure, but don't you ever want something a little more powerful? 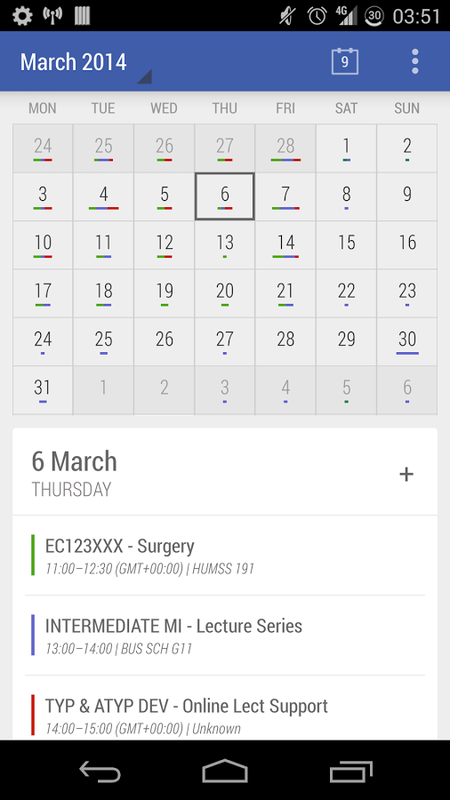 Today Calendar is out of beta today, so maybe it's your next stop. 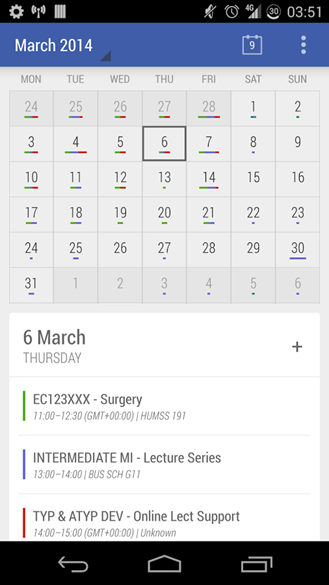 This app is based on the AOSP calendar, but developer Jack Underwood made a lot of tweaks in the name of improving the look and features. The color scheme and layout have been altered, making the app look more modern than the stock app. It actually does look much nicer than Google's app. The month view combines a full calendar with an agenda at the bottom, which is a much better use of space. The whole app has been tweaked to be more responsive as well. 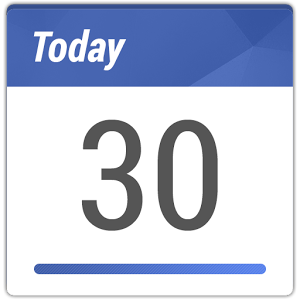 Today Calendar comes bundled with the Today Calendar Widgets, which are also available as a separate $1.15 app. The final version is a new listing, and the previous beta has become a free trial. Feel free to check that out if you're on the fence.